In this section you will find Continous Lace and Sheer curtain fabric you can order from us by the metre. This can be the cheapest way to buy Lace and Sheer curtains especially when the Ready Made ones are not available in a suitable size. 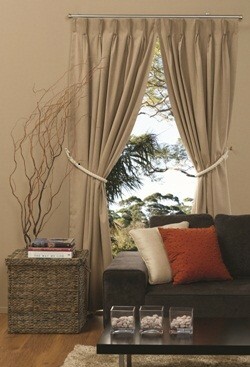 For those that don't understand the term Continous Curtain it's a simple concept. The fabric comes in a range of widths. 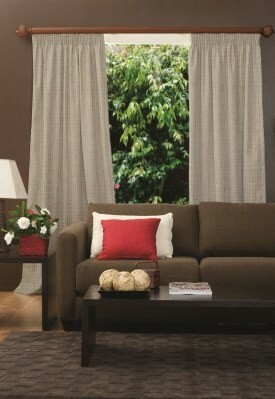 The fabric is turned sideways so that the Width of the roll becomes the Height of the Curtain. One side is the top with a rod pocket heading and the other is the hem that will feature a beaded weight or decorative scallop. 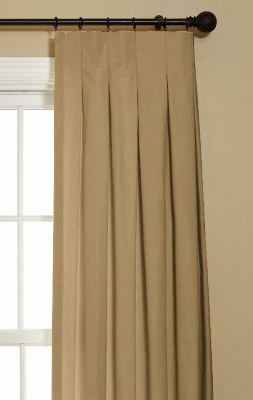 The curtain is ready to use with the exception of the Side Hems. Some customers will arrange to have the side hems sewn themselves but many will choose to leave them as is. The fabrics are all polyester and won't fray so provided the sides are cut neatly they can look acceptable. It's your choice!